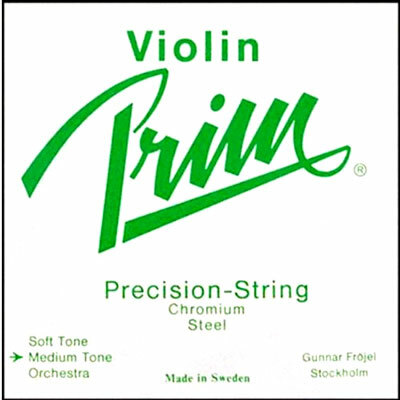 Prim are a quality steel core strings (with chrome-steel winding) that offer solid performance at a very reasonable price. Available 4/4 only. Super-Sensitive Red Label Viola Set Intermediate 14"